British police arrested seven people in armed raids previously on Thursday linked to the deadly attacks. 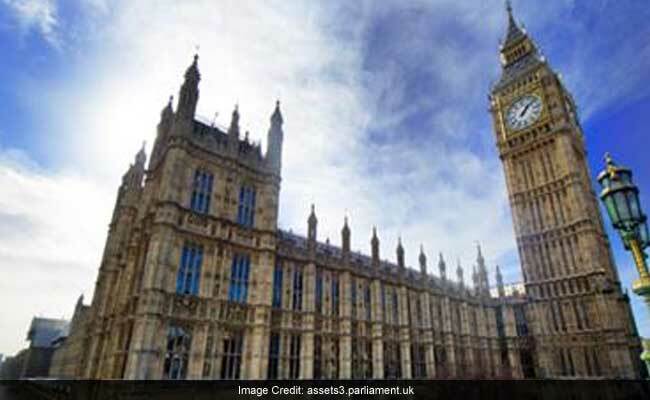 London: Britain's parliament reopened on Thursday with a minute's silence in a gesture of defiance a day after an attacker sowed terror in the heart of Westminster, killing three people before being shot dead. Sombre-looking lawmakers in a packed House of Commons chamber bowed their heads and police officers also marked the silence standing outside the headquarters of London's Metropolitan Police nearby. British police arrested seven people in armed raids previously on Thursday linked to the deadly "Islamist-related" attacks the day on the symbol of the country's democracy.